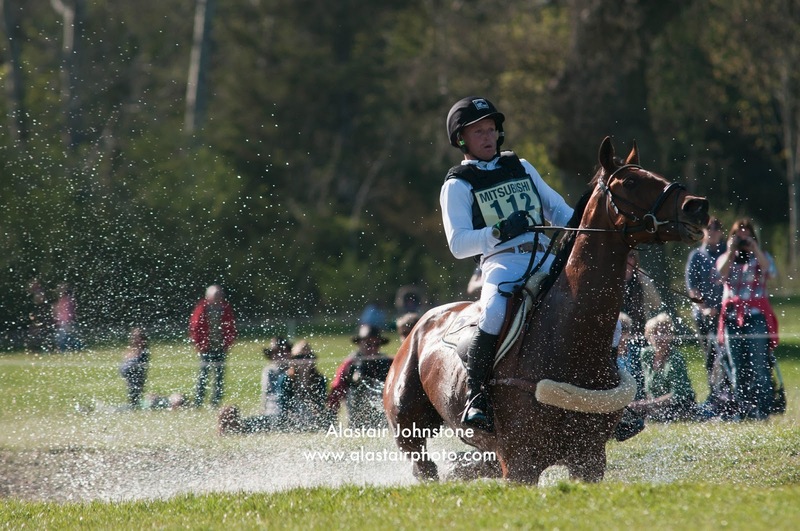 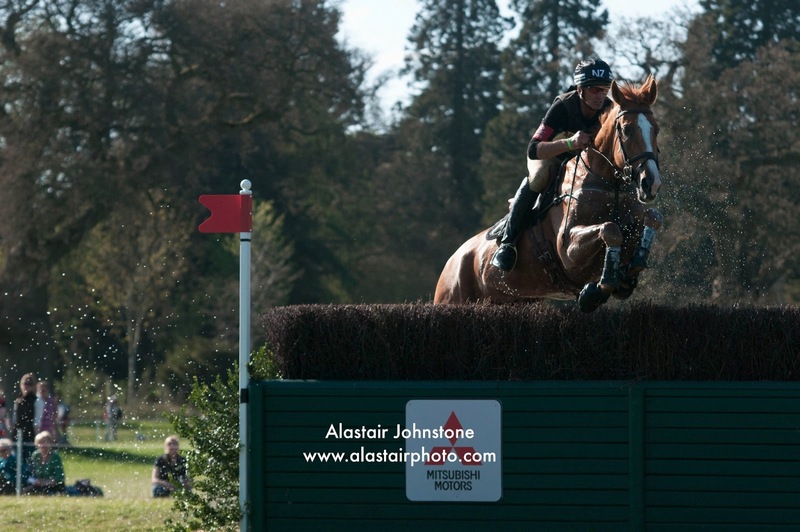 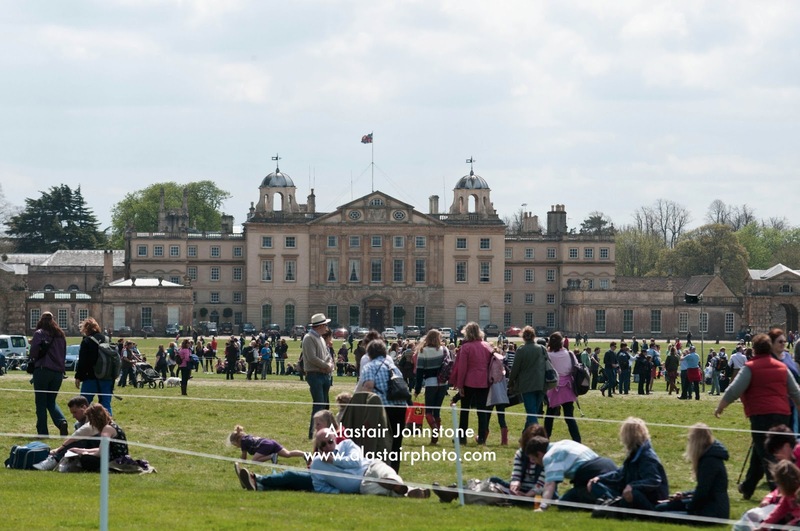 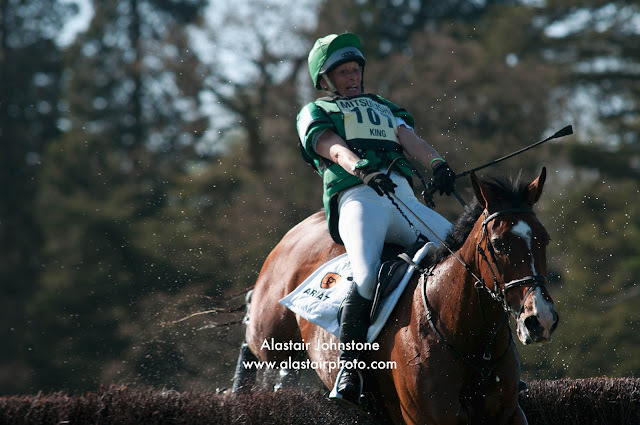 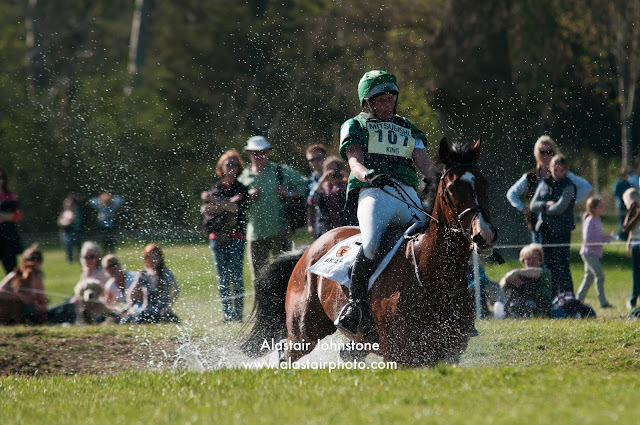 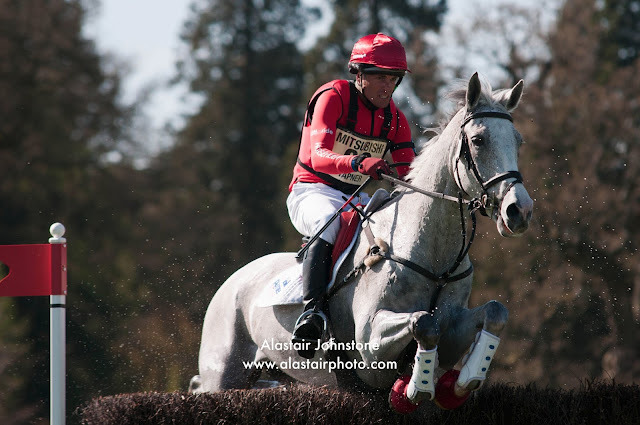 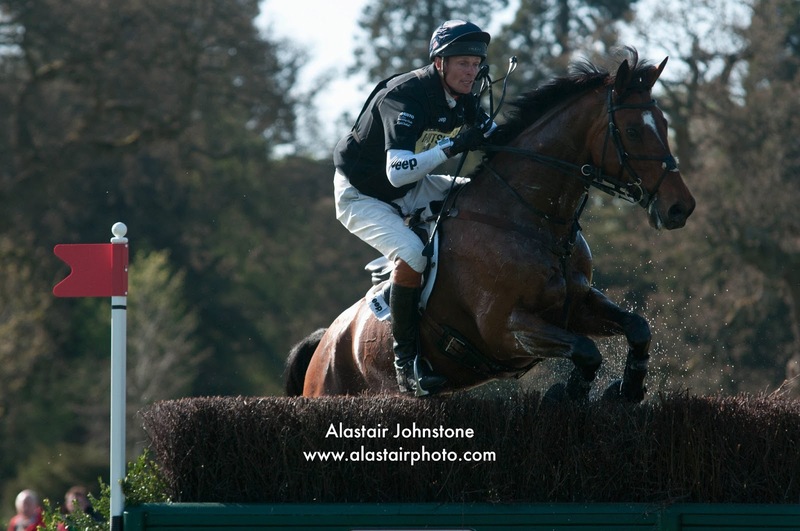 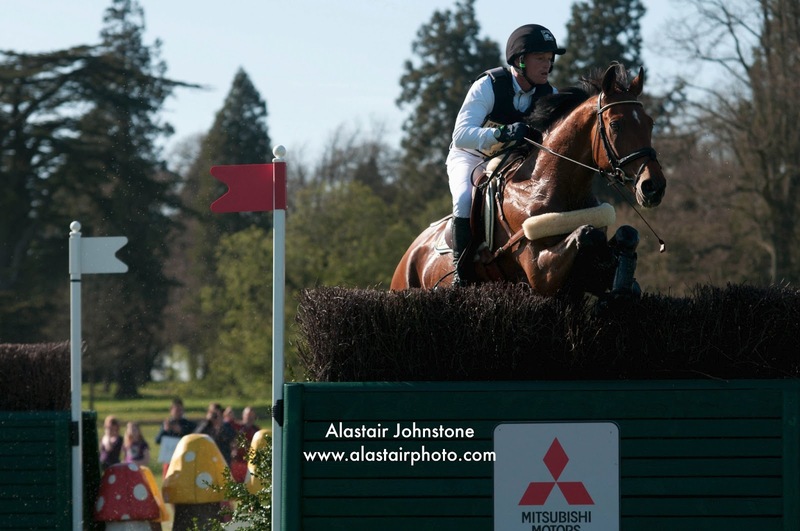 blog.alastairphoto.com: Sunday at Badminton Horse Trials 2013. Sunday at Badminton Horse Trials 2013. 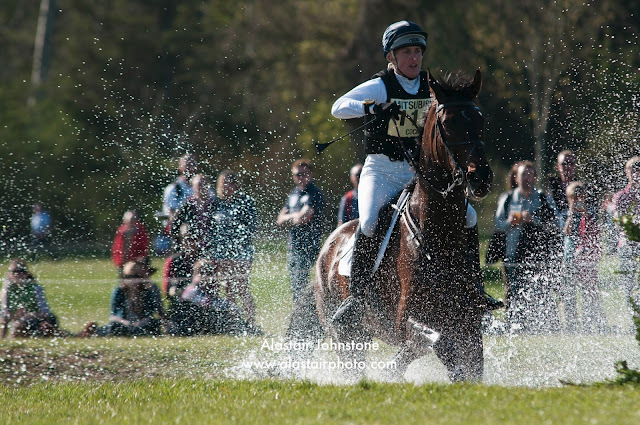 Riders compete in the cross country on the Sunday of the 2013 Badminton Horse Trials, Badminton, Gloucestershire, UK.